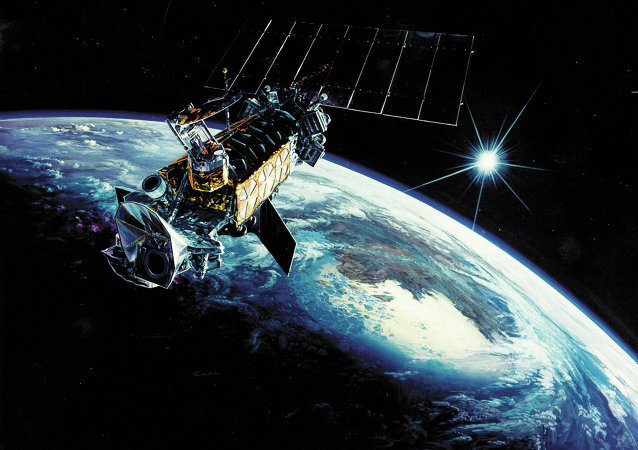 Turkey is eyeing a long-range missile defense system of its own as part of its current effort to enhance the county’s defensive strategic military capabilities. The S-500 Prometey will become the backbone of Russia’s integrated air-defense network. A video of all-altitude radar, which is part of Russia’s future S-500 air defense missile system, at work has made its way to a Rossiya-1 TV newscast. A Russian Aerospace Forces official has revealed the time of the next-generation S-500 system's debut. Russia’s Defense Ministry has approved the preliminary design of the Lider-class new-generation nuclear-powered missile destroyer, which is to become a key element of Russian naval might in the coming decades, Sputnik contributor Alexander Khrolenko wrote. The speculation about Russia's alleged plan to sell up to 24 Sukhoi T-50 (PAK FA) fifth-generation stealth fighters to Vietnam doesn't hold water, military aircraft expert Col. Makar Aksenenko told Sputnik, adding that the cutting-edge PAK FA fighters have to be mass produced first. To the apparent disappointment of NATO hawks, Russian Defense Minister Sergei Shoigu announced that the Russian Armed Forces have reached strategic parity with the alliance. Speaking to Radio Sputnik, military expert Viktor Baranets shed light on the Russian defense program. Russia's next-generation S-500 air defense system would be able to engage targets at the upper layer of the atmosphere, the chief engineer of defense corporation Almaz-Antey said Monday. 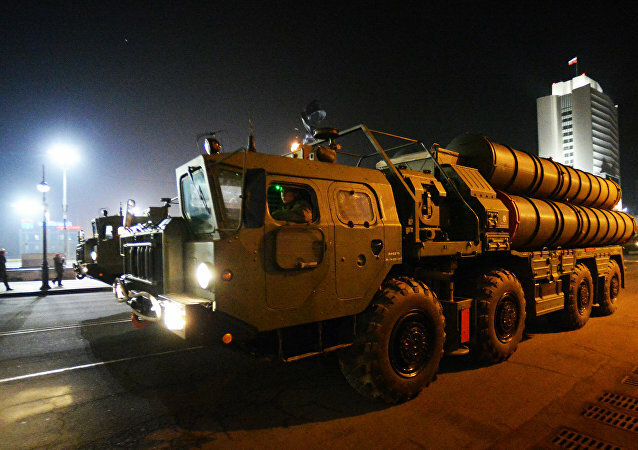 The S-500 next-generation missile defense system will soon enter service with the Russian Aerospace Forces. 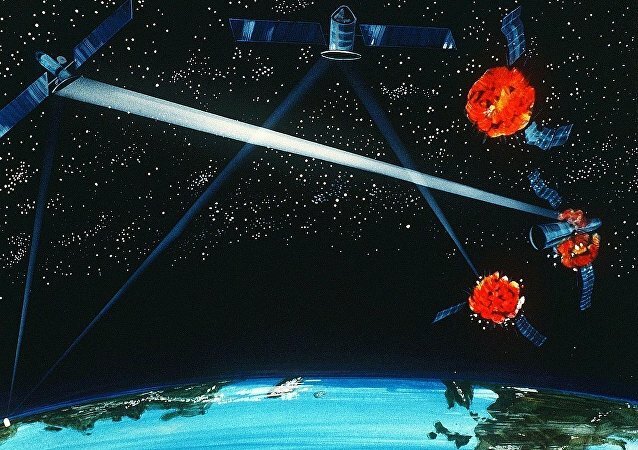 The US global missile defense system will threaten virtually all low Earth orbit spacecraft within the next 10-12 years, Russian experts Alexey Fenenko and Konstantin Sivkov told RIA Novosti. 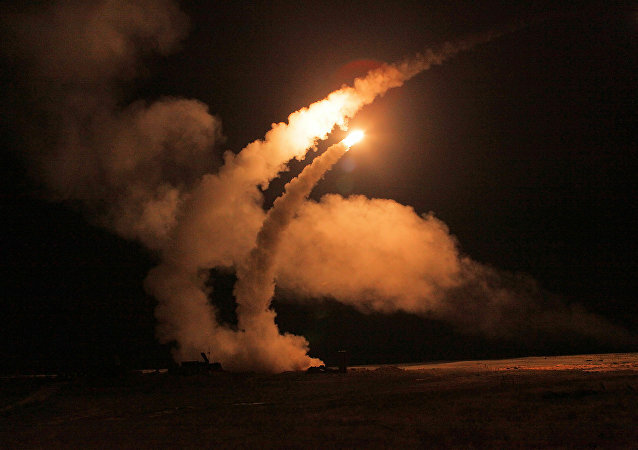 The experts suggested that one of the solutions to counter the threat is the development of similar systems by Russia. The test unit of Russia's next-generation S-500 air defense system will be ready by 2020, Deputy Defense Minister Yuri Borisov told Sputnik. 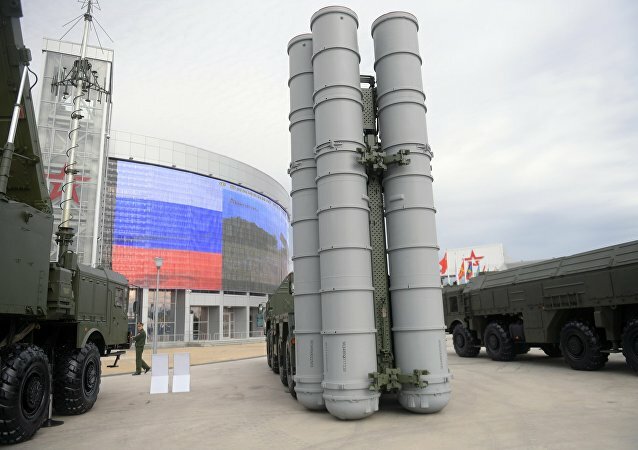 Russia is in the process of creating an integrated national air defense system, which is expected to become fully operational once the cutting-edge S-500 Prometey surface-to-air missile system, also known as the 55R6M Triumfator-M, enters service, Major General Andrei Cheburin said.